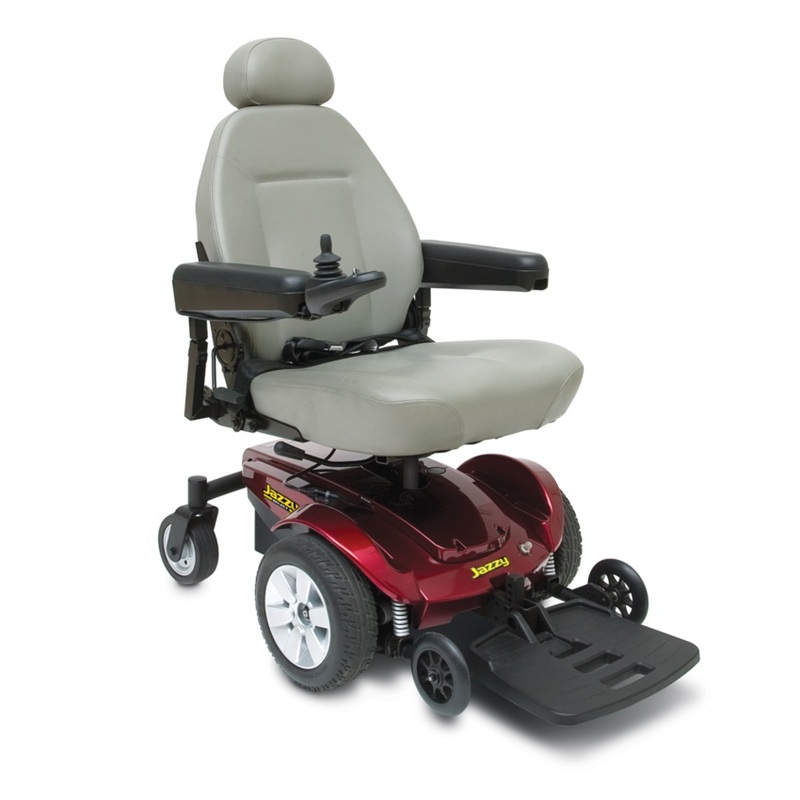 The Rascal P327 XL Seat Lift is a heavy-duty 4 mph Mid-Wheel Drive outdoor/indoor powerchair, with durable full suspension and comfortable cushioned Captain’s seat with scissor lift mechanism to allow for exceptional manoeuvrability. The P327 XL Seat Lift delivers great performance with its 55Ah batteries contributing to its excellent range, outstanding manoeuvrability and a smooth ride. The P327 XL Seat Lift features a 10-inch scissor lift mechanism mounted on an XL base from the popular P327 family. Located near Cookstown and operated throughout Northern Ireland & Republic of Ireland, we are of the main stockists of mobility products in your area, and only a phone call away. You are always local to us! We come to you a any date or time to suit you and deal with you in the comfort of your own home. © 2019 - Scootabout Mobility Services. All Rights Reserved.